So it all started about a month ago when the phone rang off the hook! Suddenly, we had a wedding to go to (not ours, you understand) and we had a quintet gig to sort out at the fabulous Drifty (The Driftwood Spars in St Agnes). 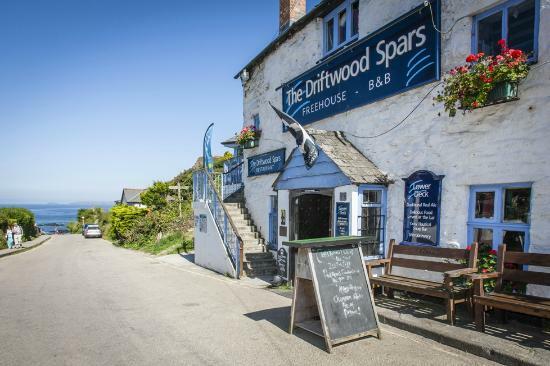 We’ll be starting off at the Tresanton for a beautiful wedding day (let’s pray for sunshine), then we’ll be strutting our stuff at the Driftwood Spars from 10pm later that night for a quintet set (double bass, sax, percussion, vocals & piano). Do pop in and say ‘hello’ and buy us a drink as we’ll be thirsty!